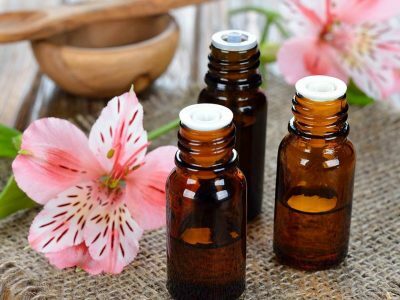 Aromatherapy, often also described as Essential Oil therapy, refers to the art and science of using naturally extracted aromatic essences from plants to harmonize, balance, and promote the health of body, mind and spirit. 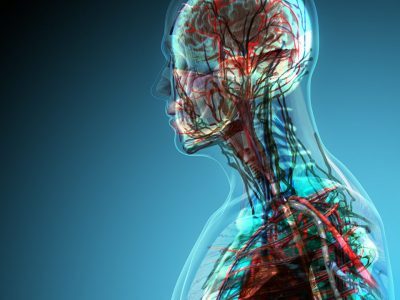 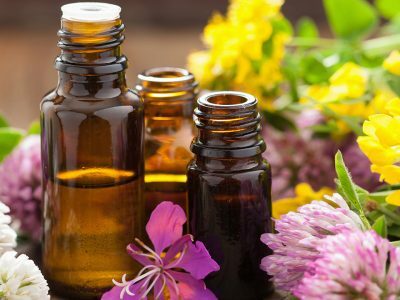 Our fully accredited range of comprehensive Aromatherapy Courses, written and designed by industry experts, accompanied by case studies from practising Aromatherapist’s, will teach you everything that you need to know about this fascinating subject. 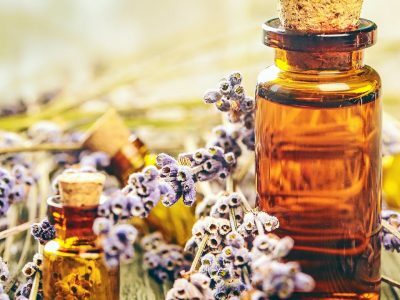 From the many different essential oils and their uses, anatomy & physiology, massage theory and techniques, client consultation methods, and aromatherapy practices, to how to go about setting up and marketing your business; our range of Aromatherapy courses will thoroughly prepare you for a career as an Aromatherapist. 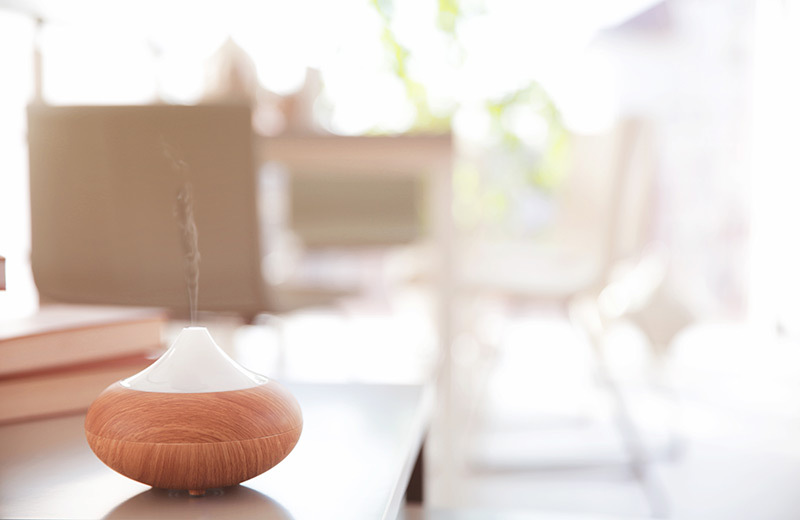 Aromatherapy is rapidly growing in popularity as more and more people look to seek out a more holistic approach to healing. 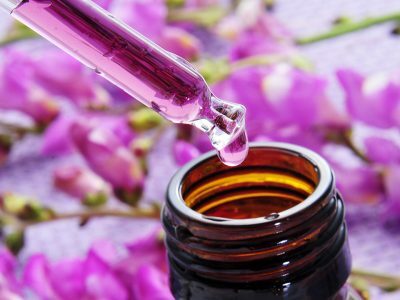 Use these powerful courses to build knowledge and skills to help your family and friends, or to follow a new exciting career path setting up your own business as a fully accredited Aromatherapist. 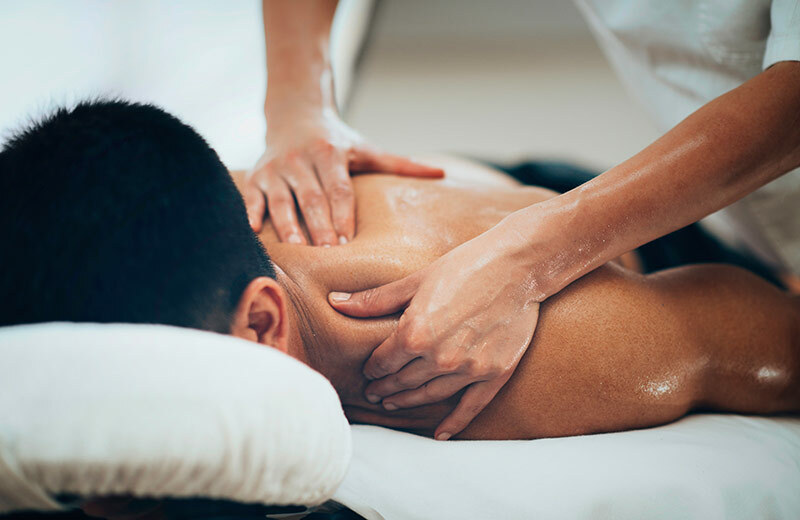 All of our Aromatherapy courses are fully accredited by the CMA (Complimentary Medical Association) and will enable you to get full insurance to set up your business and to start seeing clients. 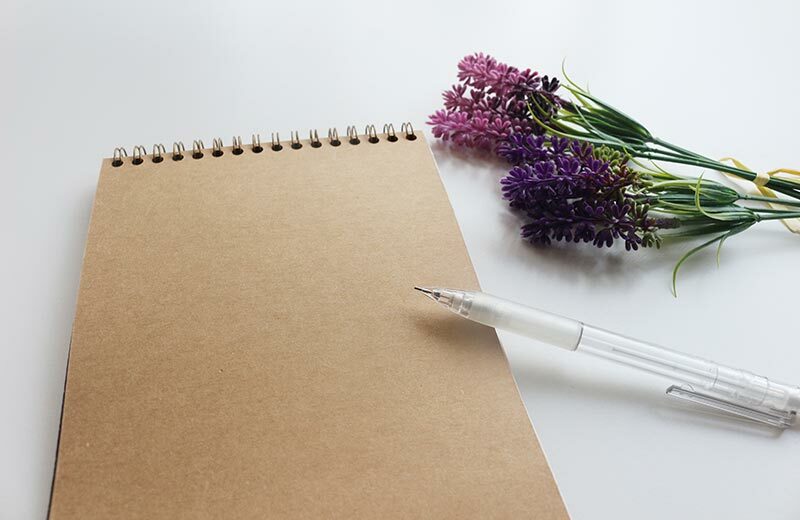 Let us support you every step of the way – join our online student group, meet study buddies in your local area, and let our experienced tutors cheer you on as they mark your assessments throughout your new exciting journey!